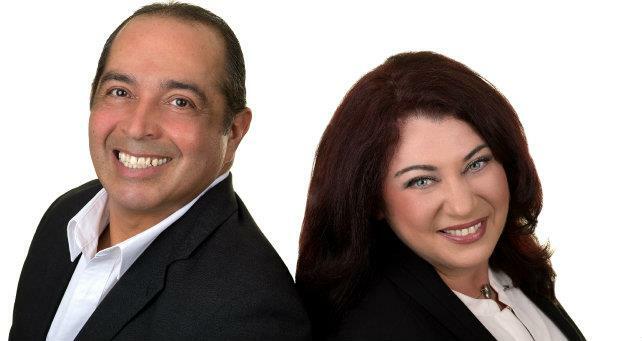 Divorce and Your Home - Alvina Usher and Dan Moscato Sales Representatives from Details Realty Inc. Brokerage. After Completing Form please click "OK" Button to submit this Form. Your Report will arrive by e-mail within 24 hours.